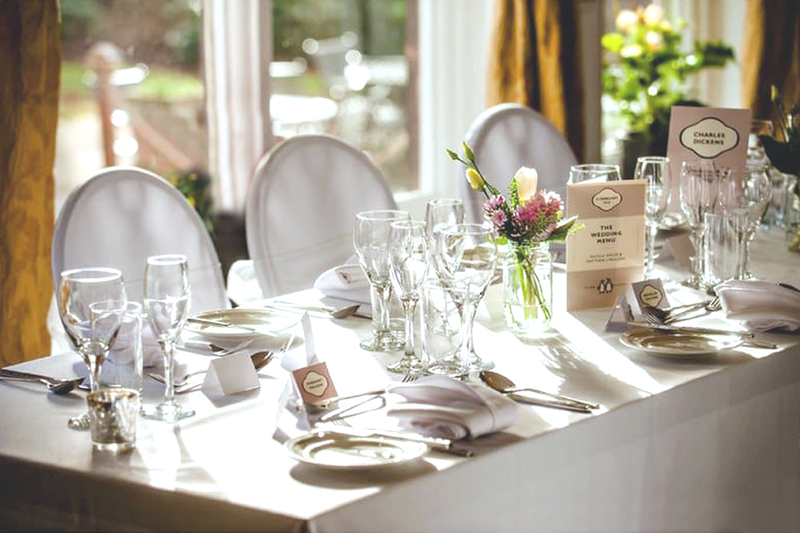 Nicola and Matthew are both teachers who chose to get married in the Library function room at Chester Zoo. 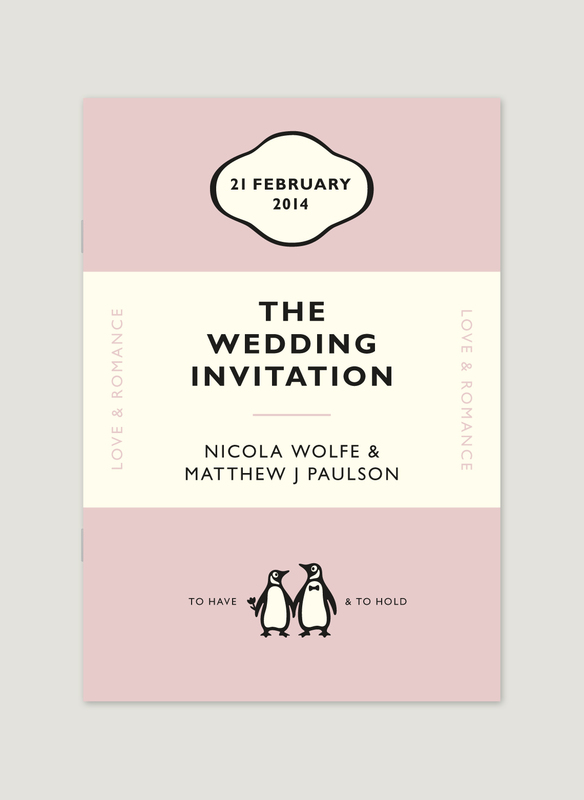 A pastiche on the classic Penguin book cover design was too good an opportunity to miss. 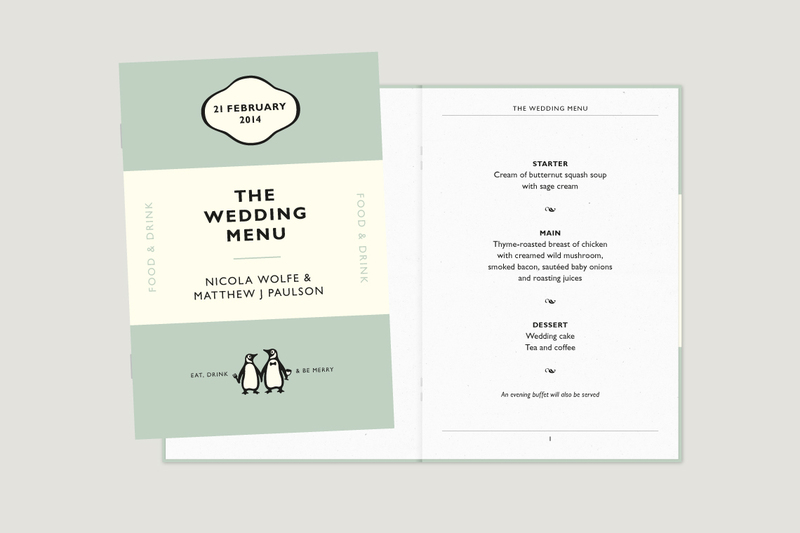 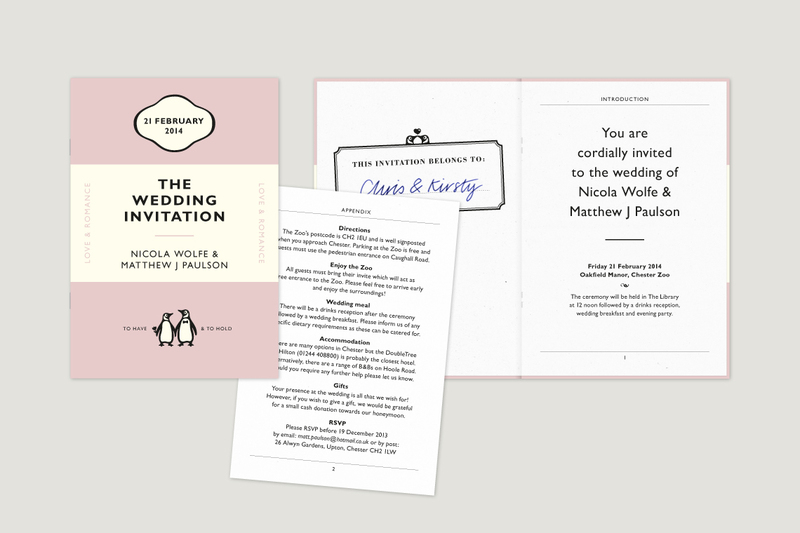 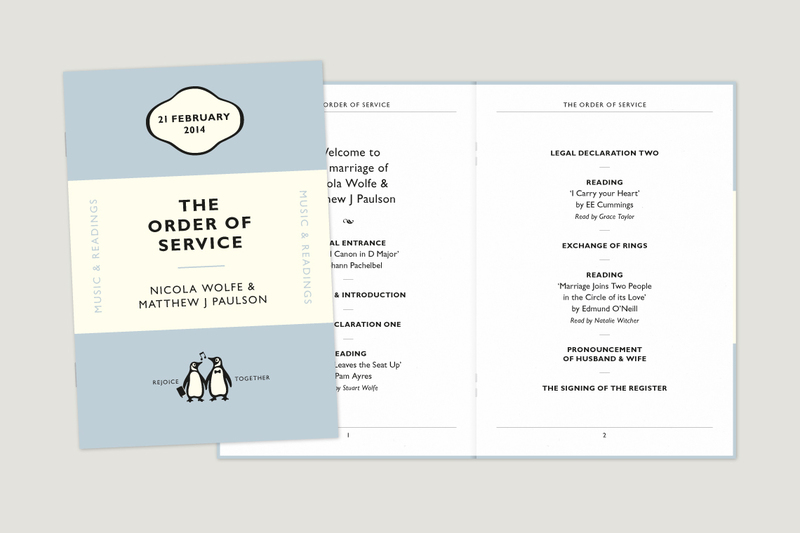 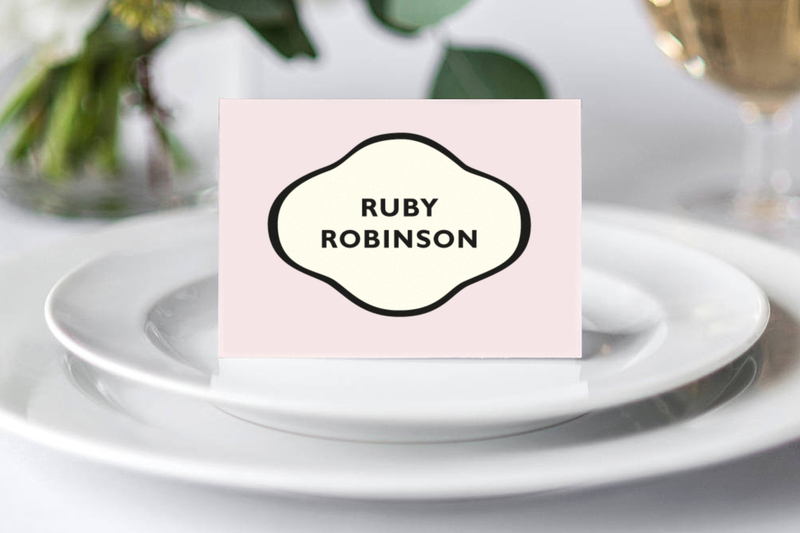 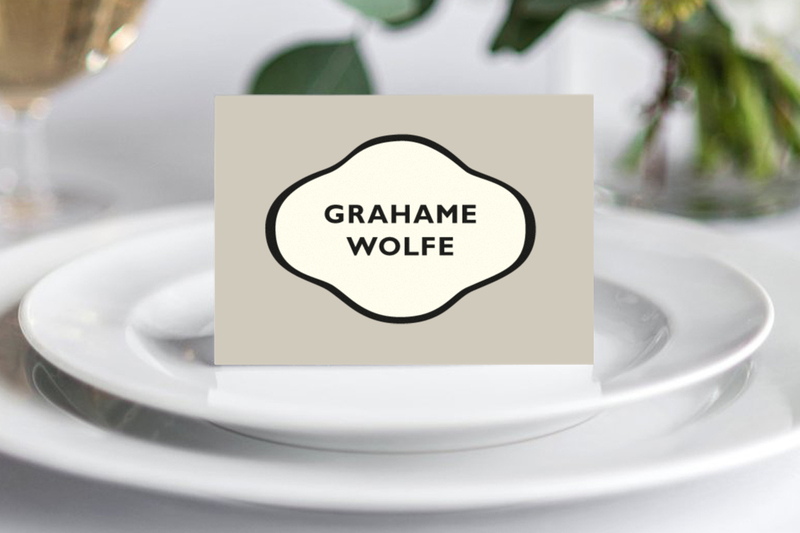 Studio AB designed all the wedding stationery, from invitations to table place names and everything in between with the penguins adding some character to the proceedings.